Moshi Monsters Poppet I Heart Moshlings Game - Pick your favourite Poppet and race around the board to catch the most Moshlings! 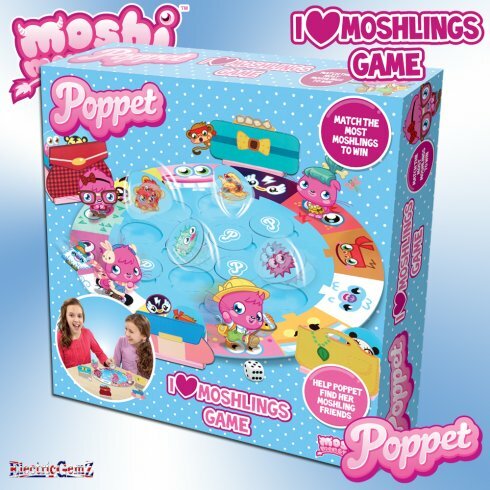 Suitable for ages 4+, the Moshi Monsters I Heart (Love) Moshlings Game is fast and fun. 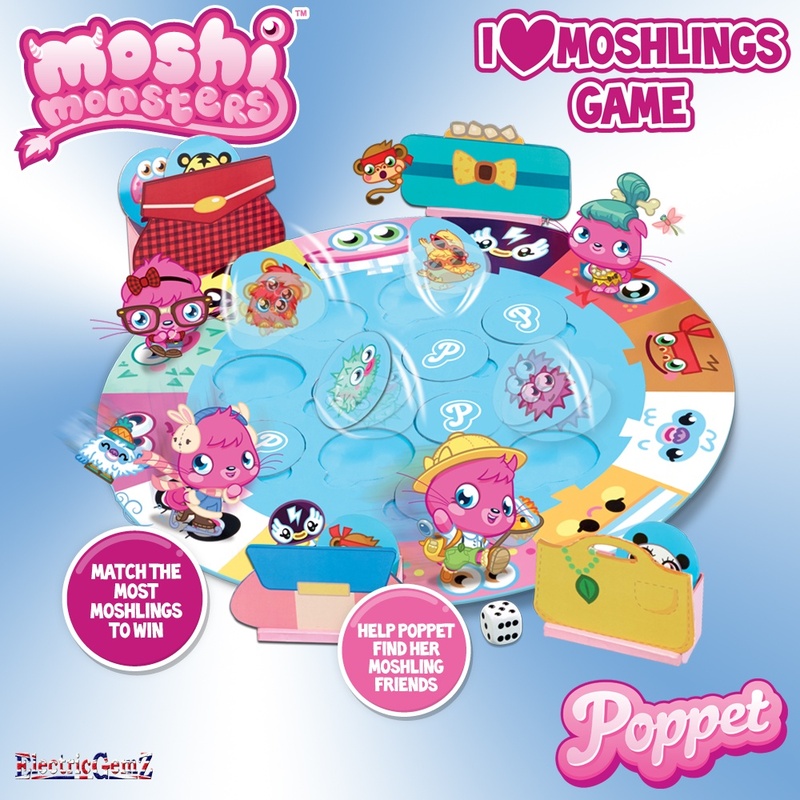 Pick your favourite Poppet and race around the board to catch the most Moshlings! 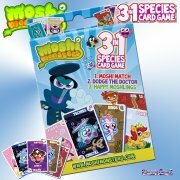 Suitable for ages 4+, the Moshi Monsters I Heart (Love) Moshlings Game is fast and fun. 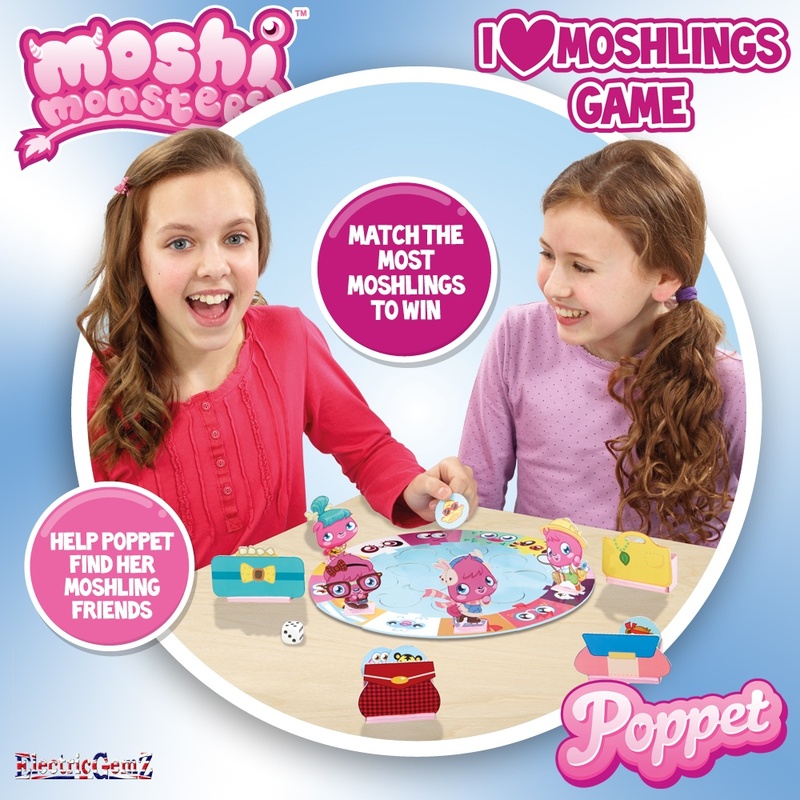 Roll the dice, move around the board and try to match the Moshling you have landed on with the discs in the middle. 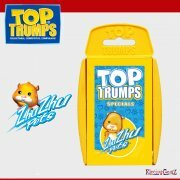 How many can you collect? 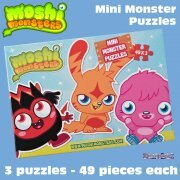 This is an official Moshi Monsters boxed (29cm x 29cm x 6cm) game from Vivid Imaginations. 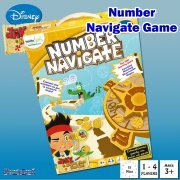 We have the whole range at ElectricGemZ. 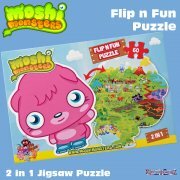 Search in the box above for Moshi.